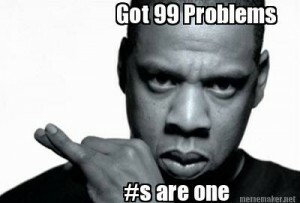 I think it’s fair to say Jay Z doesn’t like hashtags, or Twitter for that matter, but they’re everywhere! If used correctly hashtags are great; they create a community and a sense of belonging. 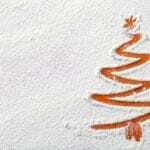 By using that magical ‘#’ sign, you can immediately join the conversation or even create your own! Even though the birthplace of the hashtag is Twitter, it has since evolved and is now a regular feature on Instagram, Google+, Pinterest, and Facebook. 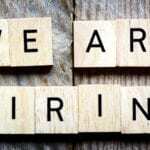 For quite some time hashtags have been included in marketing campaigns, and their popularity on social media has contributed immensely to this. They’re ideal for consumer behaviour research because you can monitor what has been said very easily! You can even use Google search and find posts with the hashtag you use. 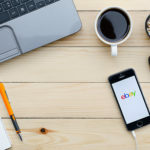 They’ve always been very popular on Twitter and brands jumped on the bandwagon almost immediately but in the last year or so they’ve become very popular on other media platforms too. 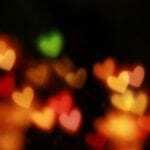 I’ve spotted them on TV shows, music videos, adverts, films, printed media, product packaging and at events. It is obvious that they have become a part of traditional marketing for the time being. The Super Bowl 2013 ads are the only proof you need to see how far hashtags have come. 52 ads were featured in total and 50% of them featured hashtags. It is quite interesting that the hashtags, even though they’re now on Facebook too, seem to be targeted more for Twitter users. Simply Measured also conducted a study and found that Top 100 Interbrands who use hashtags on their Facebook updates don’t see higher engagement levels. 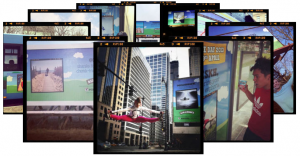 Ben and Jerry’s created an Instagram campaign which resulted in 17000 submissions. They invited everyone to capture their most ‘euphoric moment’ whilst eating ice-cream and share it with them on Instagram. 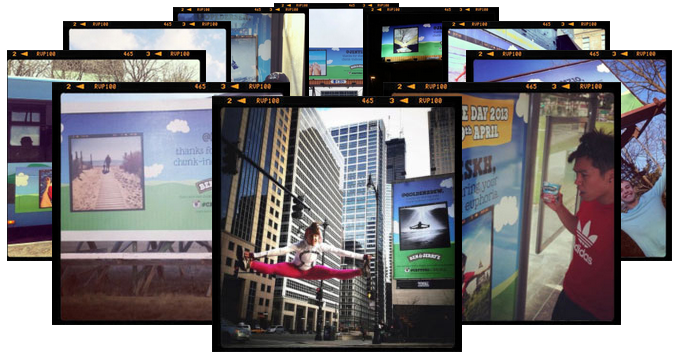 Every submission can be seen from their online gallery, but what makes the campaign great is the fact that Ben & Jerry’s used some of the submitted pictures in their traditional marketing like on billboards! Domino’s campaign is great because it comes with an incentive. 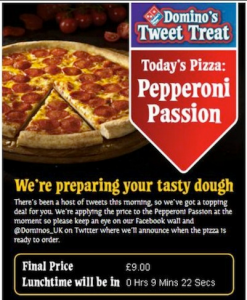 Domino’s discounted the price of their pizza by 1p for every #letsdolunch tweet they received between 9a.m. and 11 a.m on 5th of March. 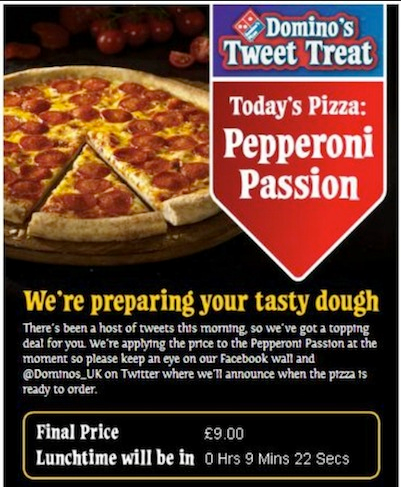 They got 85,000 tweets in total – that’s the kind of discount you can get your teeth into! 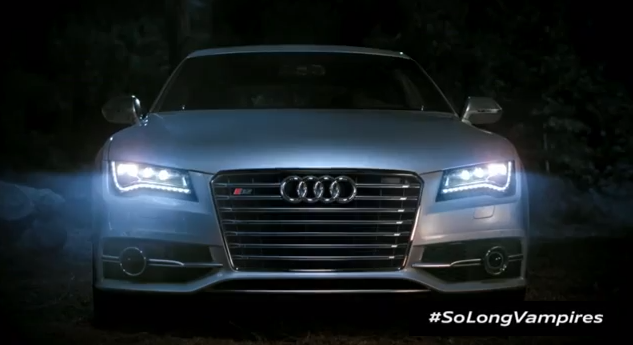 Audi was the first brand to use a hashtag on their Superbowl adverts in 2011. In 2012 they used #SoLongVampires which was one of the most mentioned hashtags on Twitter. Audi’s Social Chief Andy White emphasised in his Adweek interview the importance of hashtags blending in and being natural for the viewers. #susanalbumparty Everyone misinterpreted this one, and Susan Boyle’s innocent new album promotion wasn’t so innocent anymore! 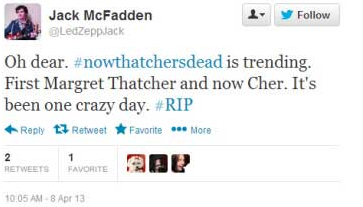 #nowthatchersdead This was also misinterpreted too, it started trending when Margaret Thatcher died but many read it as: Now That Cher is Dead. And of course the #McDStories which was created for people to share their ‘pleasant’ McDonalds memories. The marketers couldn’t see it coming, but this hashtag backfired, and the stories that were shared using this particular tag were anything but pleasant! Make sure it is natural and doesn’t ruin the experience. Get a few people to check it before you publish anything to avoid a disaster! Be obvious, don’t confuse with your hashtag. Don’t include irrelevant hashtags on your posts. 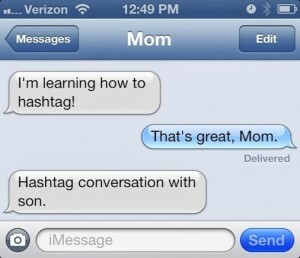 Make sure you don’t use insensitive hashtags on important days. I guarantee you will see backlash like nothing you’ve ever experienced before! I am going to leave you with this video to remind you that #hashtagssuckinreallife and would love it if you could share your favourite hashtag campaigns and disasters with me!